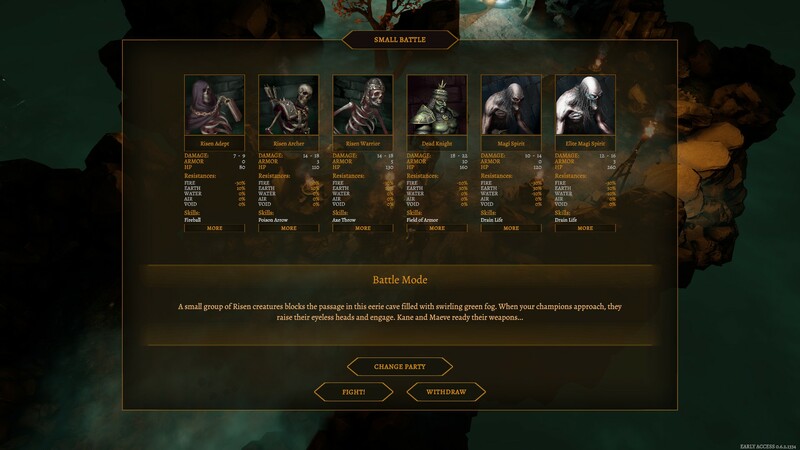 cRPG Tower of Time has released a major content drop this past week with the introduction of two new game modes adding 60+ hours to the currently available experience. Developed by the small 10-man team over at Event Horizon, Tower of Time introduces a new mode RPGlite, that immediately opens all seven playable characters and challenges players to see how far they can get before all champions perish to the growing mob of monsters. The second mode, Permadeath, is exactly what it sounds like. Players earn points from each battle that can be compared on the game’s leaderboards, but once a champion dies they are gone forever. You’ll need to finish Tower of Time in order to try these modes out. MMO Fallout checked out Tower of Time in early access and found it to be an enjoyable RPG.